The next generation of graphics cards began with a whimper. 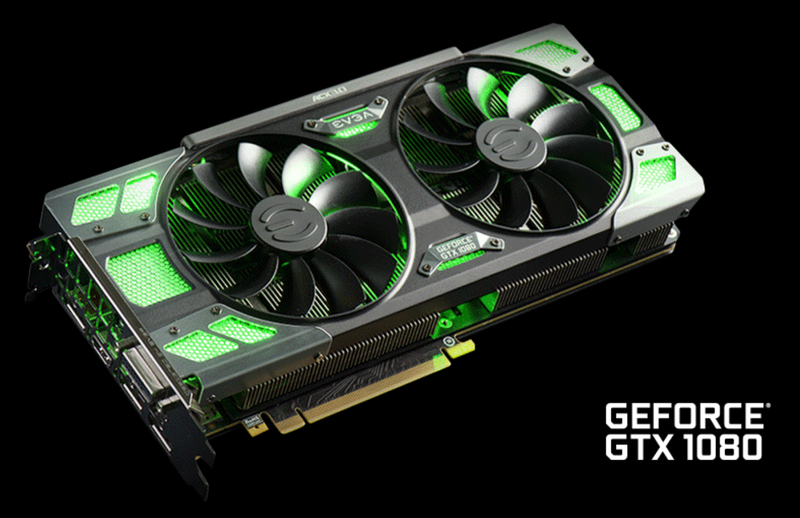 Today, the new generation of graphics cards kicked off with a bang—at least in theory. In reality, it was sort of a disappointing whimper. Nvidia’s GeForce GTX 1080 graphics card launched at 9 a.m. Eastern/6 a.m. Pacific on Friday, and the earlier fears of PC gaming enthusiasts proved accurate. While the graphics card’s starting MSRP is ostensibly $600, the only versions available to purchase online on day one were of the pricier $700 Founders Edition model, despite Nvidia partners like EVGA, Asus, MSI, and Zotac showing off custom-designed variants with fancier cooling solutions, RGB lighting, and more. The GeForce GTX 1080 Founders Edition is essentially a reference card with swanky build quality but no ornate cooling setup or out-of-the-box overclock. A custom Asus Strix GTX 1080 was teased, but apparently unavailable online. Making matters worse, by 9:09 a.m. Eastern, Nvidia’s stock of Founders Edition cards—the only model Nvidia guaranteed to be available on day one—were already sold out. 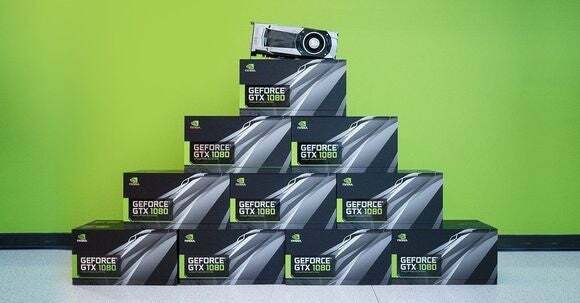 Founders Edition cards peddled by Nvidia partners like EVGA, Asus, and Zotac were also showed as sold out immediately at Newegg and Best Buy. That means that either demand was sky-high, or supplies of these first-ever 16nm FinFET GPUs were extremely limited, or a mixture of the two. It feels like this launch may have been a wee bit rushed so Nvidia could beat Radeon cards based on AMD’s new 14nm FinFET “Polaris” GPU to market. AMD may announce Polaris-based graphics cards during a Computex livestream scheduled for May 31. In any case, your window to buy the GTX 1080 on launch day has already slammed shut. That may be a blessing in disguise, though, as spending an extra $100 on the Nvidia Founders Edition doesn’t seem like a smart purchasing decision with custom-cooled variants coming down the pipeline at some point, and possibly at costs closer to the $600 MSRP. Asus says the ROG Strix GTX 1080 shown above is available to buy today, for example. I can’t actually find it anywhere, but there’s a chance a few will pop up over the coming days.